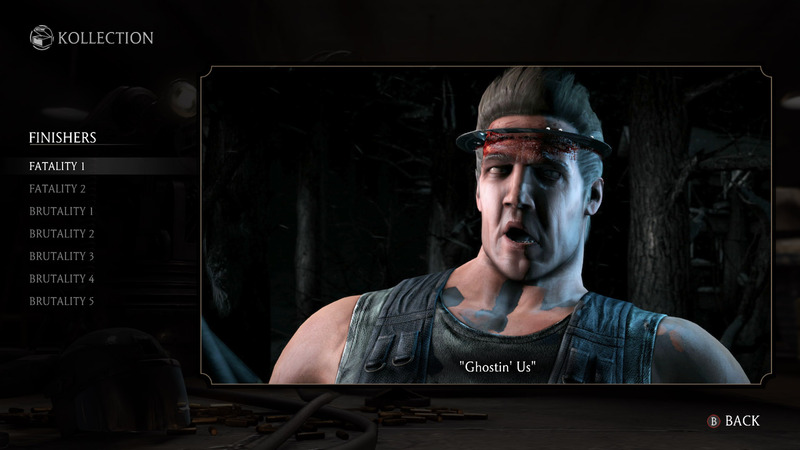 With Predator’s impending July release almost upon us, Xbox One gamer Sonicdude20th has uploaded a series of leaked videos showcasing the alien’s various abilities in Mortal Kombat X.
Predator’s three variations include Warrior, Hunter and Hish-Qu-Ten, with his two Fatalities named “Ghostin’ Us” and “Certain Death” respectively. 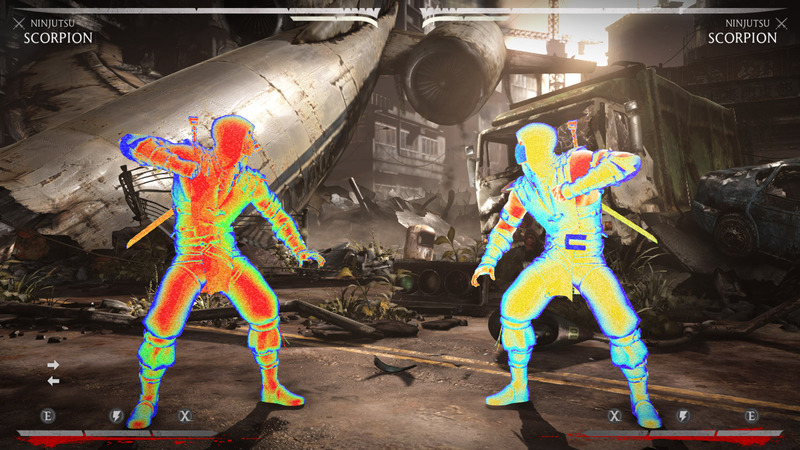 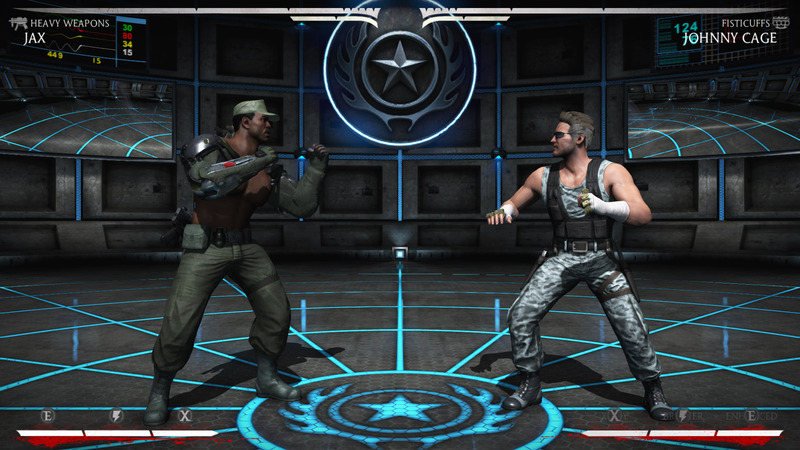 Included in the Predator update is a Carl Weathers skin for Jax, as well as a Commando skin for Johnny Cage and a heat vision skin for Scorpion. 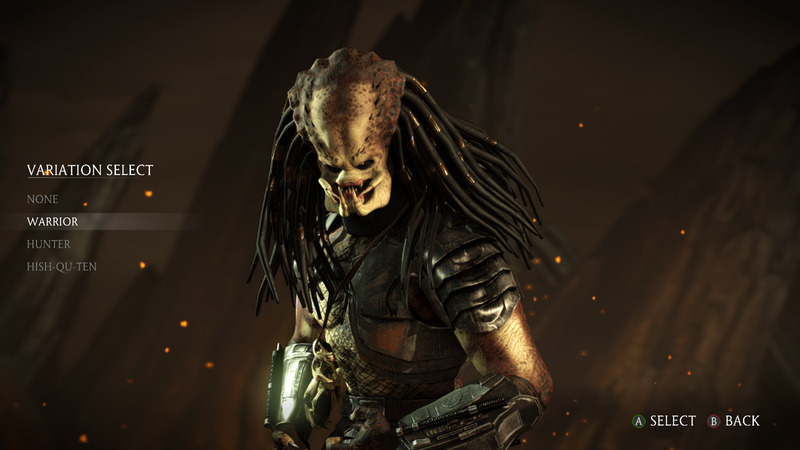 Predator will become the third of four downloadable characters to join the fray following the release of Jason Voorhees in early May and Tanya in early June, leaving only Tremor to round out the fearsome four.